Introduction on How to design Paper Model Using Computer Software Tutorial	. Gmax : to make a 3d object or a sculpture of your model in a virtual 3d world. Max Script : same as above, simple explanation is Gmax file (P3D) cannot be open by pepakura designer so it needs to be translated into a file type that pepakura designer can understood. 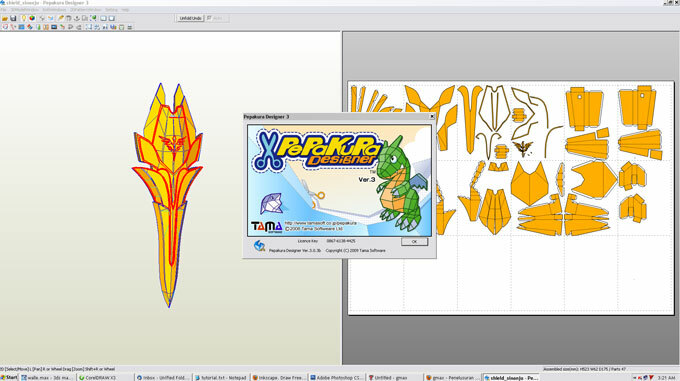 Pepakura Designer : to unfold a 3d model into flatten unfold 2d part. 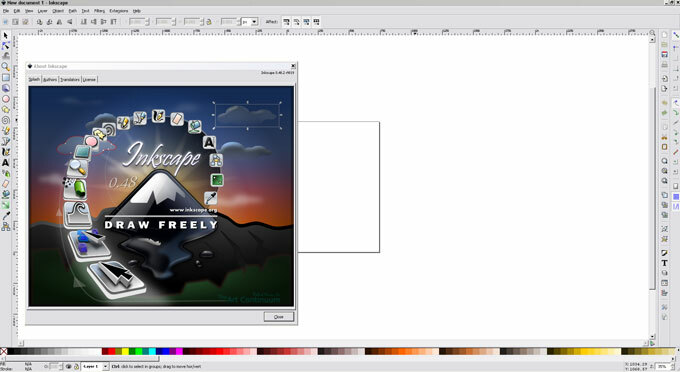 Inkscape : to make paper model color and texture, to make assembly instructions and to make the final product that is PDF. I have added a new category in original papercraft section. 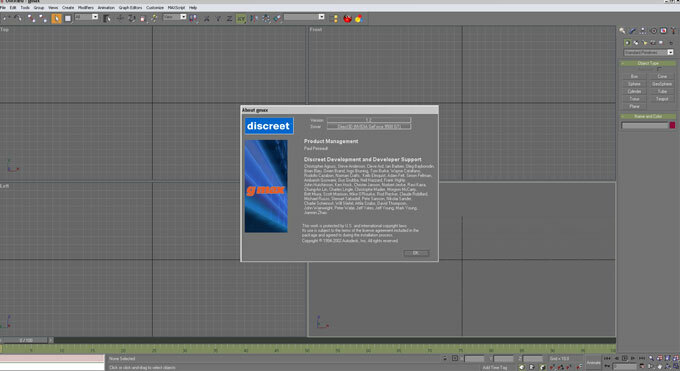 After the above steps are finished I'll make tutorials on different case or subject. Each tutorial models can be downloaded the same as original papercrafts. On the next post on Tutorial category I will share with you how to make a 3d model as paper model designer do, modeling method for paper model is a bit different from 3d modeling for games, 3d animation or still image rendering. In the meantime you can begin downloading those softwares and start familiarize them. He who would learn to fly one day must first learn to stand and walk and run and climb and dance; one cannot fly into flying ~ Friedrich Nietzsche.